a Post-Grunge/Alternative Metal Band from Austria. The group formed in October 2017. 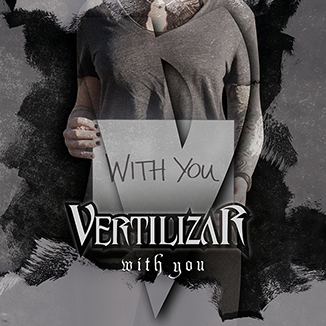 Vertilizar released their first single „Bleed“ in January 2018. The self titled deput EP was released in September 2018.